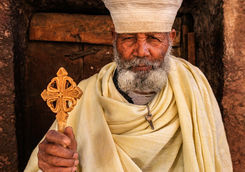 Participate in a colourful Timkat procession and discover legendary locations like Gondar and Lalibela on this seventeen day group tour to Ethiopia. 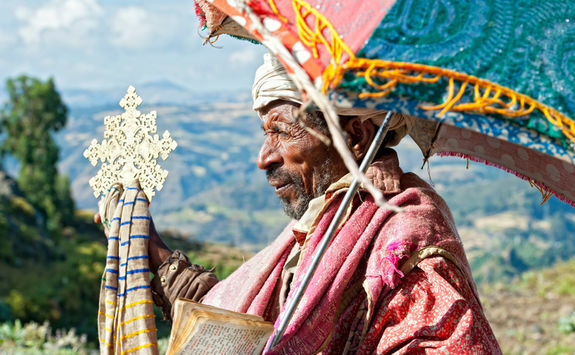 As well as enjoying the Timkat festivities you'll also spend time trekking in the beautiful Simien Mountains and Tigray Highlands and discovering the rock hewn churches of Lalibela. 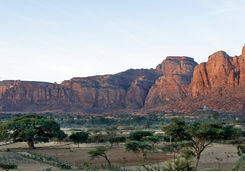 Head to Heathrow Airport this evening to meet your fellow tour group and Amelia, our resident Ethiopia expert. 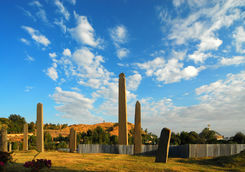 Here you'll be able to check in and then board your overnight flight to Addis Ababa which takes around seven and half hours and will land early tomorrow morning. 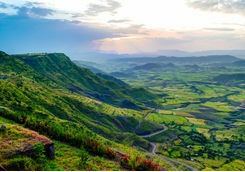 Your flight arrives in the Ethiopian capital in the early morning, and you will be met at the airport for the transfer to your city centre hotel where you can spend the rest of the morning relaxing. 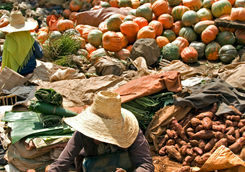 Your local guide will then meet you at the hotel for your first orientation, starting with lunch in a good local restaurant. 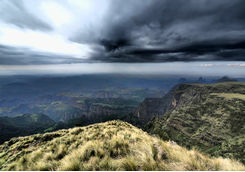 Next, you will be driven to the summit of nearby Mt Entoto for stunning panoramic views of Addis Ababa. 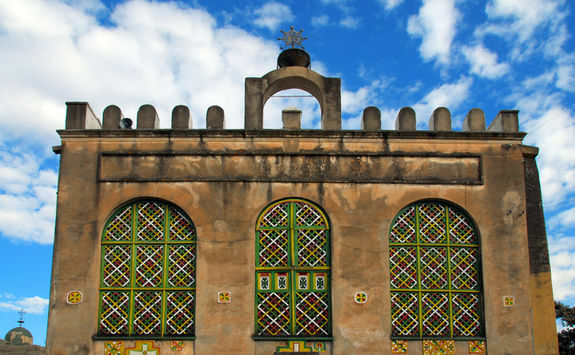 When you're ready to descend, your guide will take you back to the city via Raquel Church, famed for the vivid murals that decorate the interior, and the Institute of Ethiopian Studies. 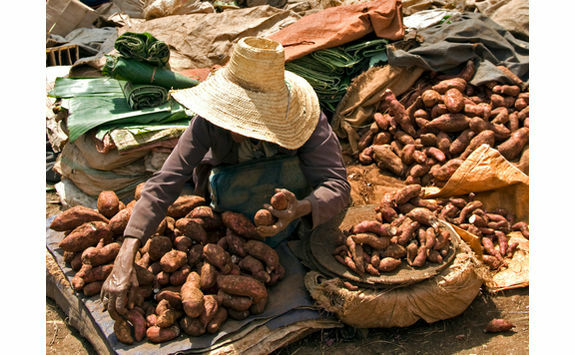 Before heading back to the hotel for dinner, the Mercato, the largest open-air market in Africa, is also worth a visit if you're not too tired. 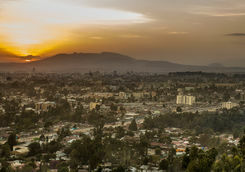 Say goodbye to Addis Ababa today as you are driven back to the airport to catch a flight to Mekele. 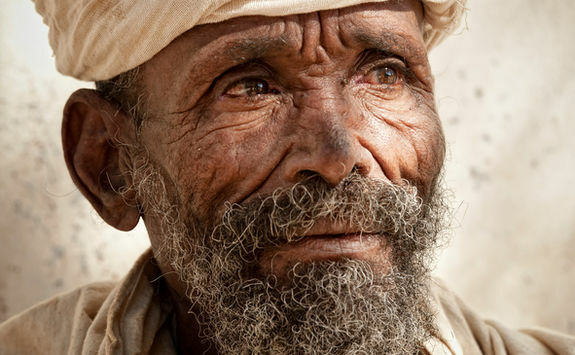 The flight is just an hour and a half so you'll be landing to meet a driver at the other end in no time. 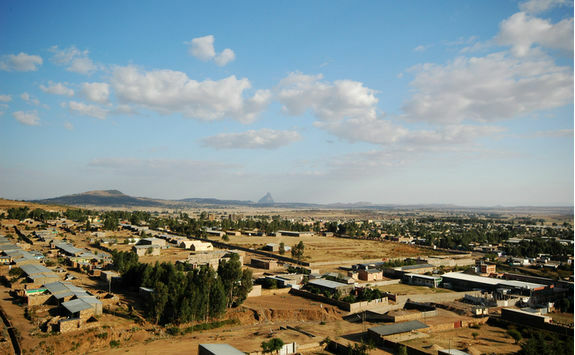 From Mekele you will then be transferred to the Tigray Region, which will take approximately one and half hours, most of it off road but through beautiful picturesque scenery. 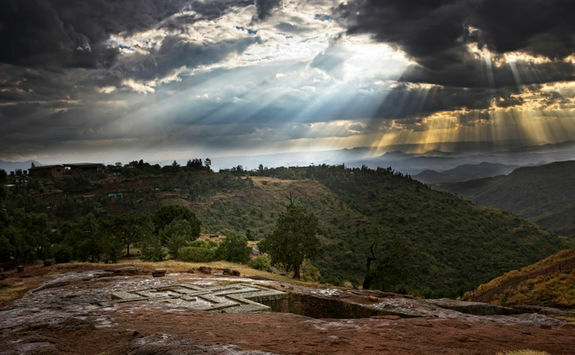 Once you arrive, settle into the lodge before setting out on an afternoon walk in the surrounding area. 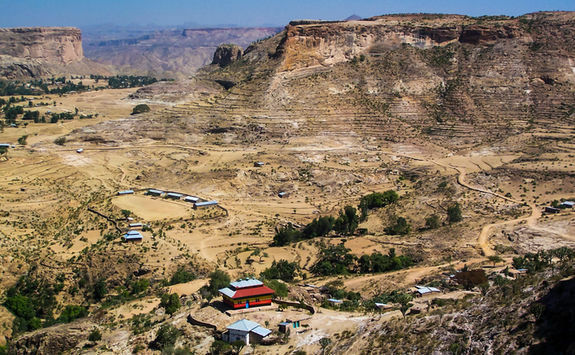 In our humble opinion Tigray is one of the most scenically beautiful places on earth, and stepping into these medieval landscapes where a traditional way of life still exists is a fantastic experience. 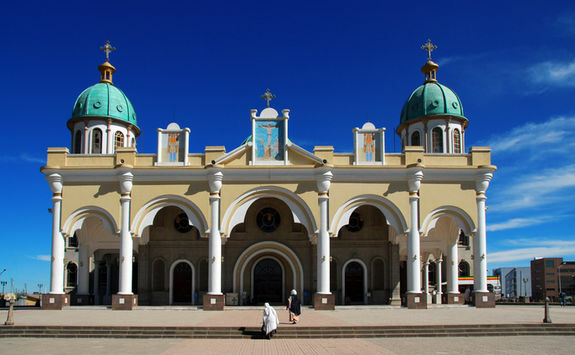 Over the next two days, you will explore this beautiful region with visits to the villages, local hilltop monasteries and markets. 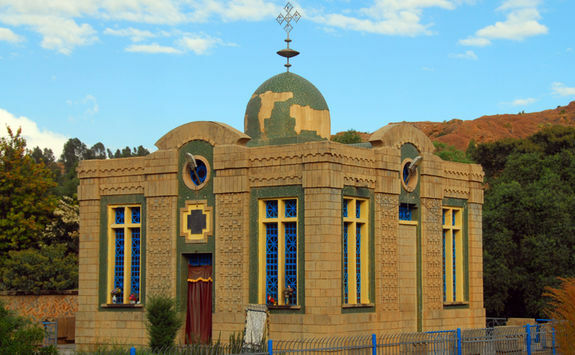 Excursions will include areas such as Abune Yemata, Gheralta Ridge and Abune Gebre Mikael, where there are beautiful old churches to be discovered. 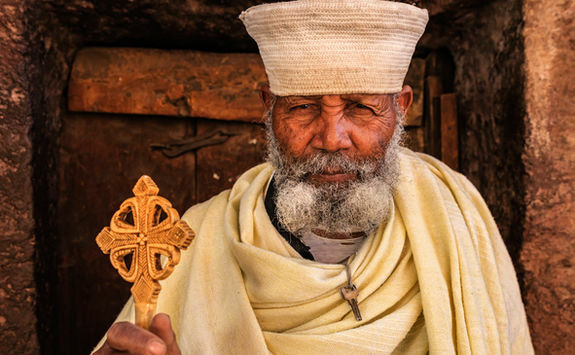 In typical Ethiopian fashion these churches are often locked, which then means tracking down the local priest who has the key, he can normally be found but these things often require a bit of time so see it as part of the fun and get involved helping your guide. 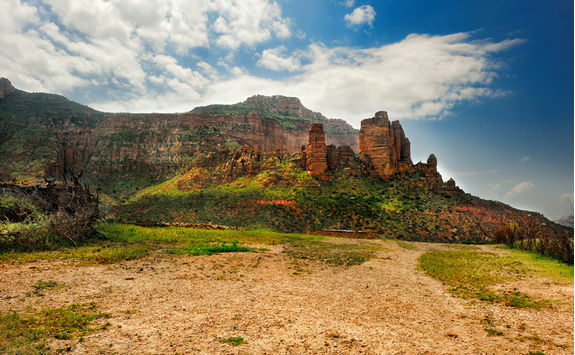 The landscapes in Tigray are incredibly beautiful and walking through them you often feel like you are stepping back into biblical times. 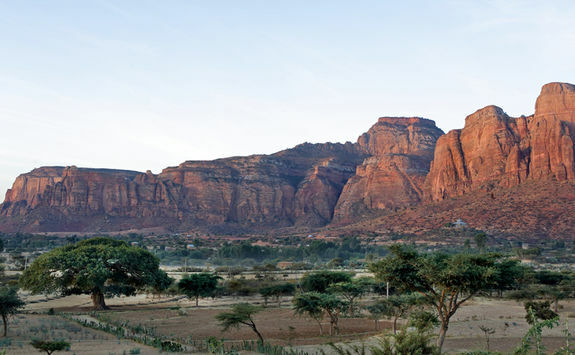 On both days your group will have the option to take a picnic lunch from the lodge or come back to eat before heading out again in the afternoon. 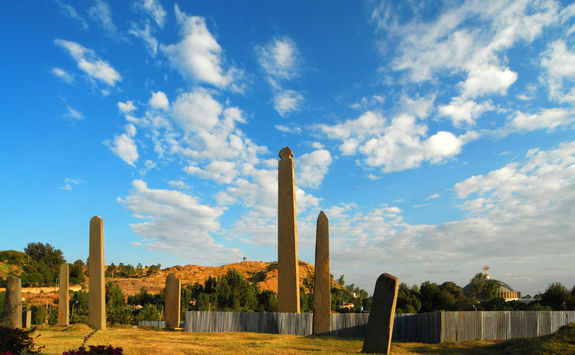 Leave the Tigray highlands behind today as you are transferred to the ancient capital of Ethiopia, Axum. 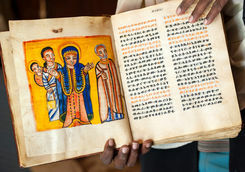 According to the Old Testament, Queen of Sheba was born in Axum but travelled to Israel to meet King Solomon. 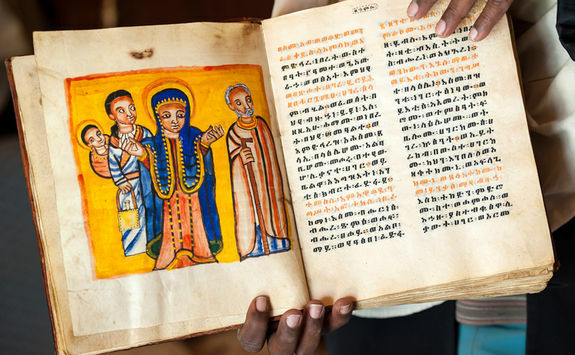 They had a son named Menelik, who later became the first emperor of Ethiopia. 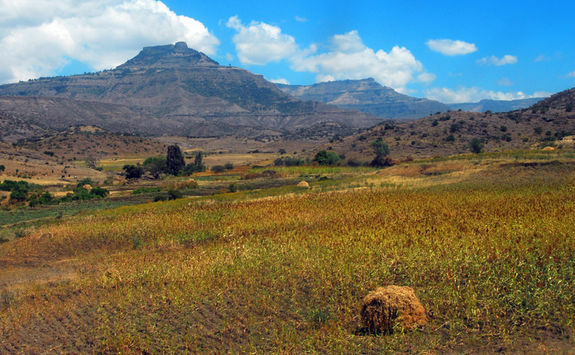 The drive will be around three hours long so you should arrive in the afternoon and have some time for exploring at your leisure. 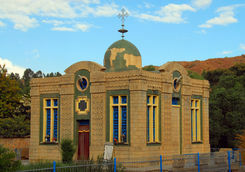 Today join your local guide and Amelia to explore Axum. 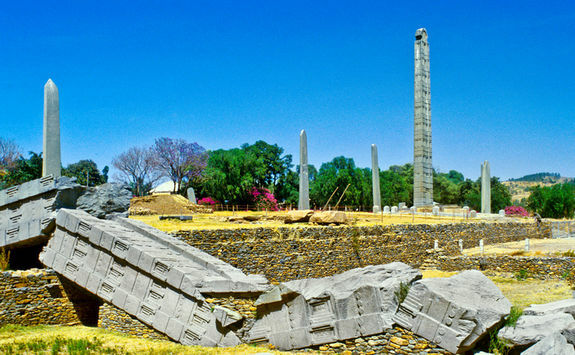 You'll visit the main stelae field, the bath and the palace of the Queen of Sheba - an extensive site where you'll need a good imagination to piece the remnants of the palace together. 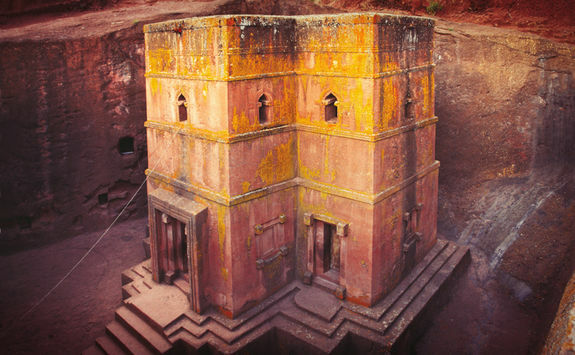 You will also visit the Tomb of the Kings, and the Cathedral of Tison Maryam, where the famous Ark of the Covenant is supposedly kept. 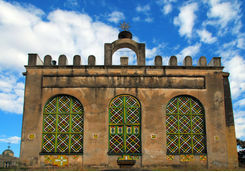 Unfortunately no women are allowed in here, however there is a good little museum nearby with some interesting treasures on display. 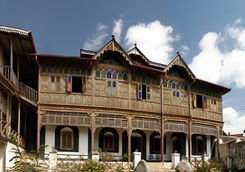 After sightseeing, the afternoon is then at your leisure. 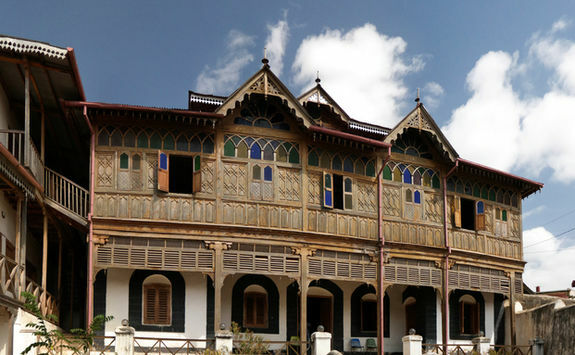 Axum is a pleasant town and your guide will point you in the direction of a nice place for a drink overlooking the town, which is also the place to buy muslin dresses, shawls, elaborate Ethiopian crosses and beautifully carved woodwork. 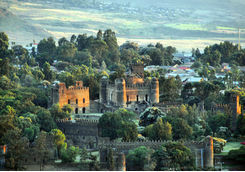 Get up early this morning to start a long drive from Axum to Gondar with a picnic lunch on route. 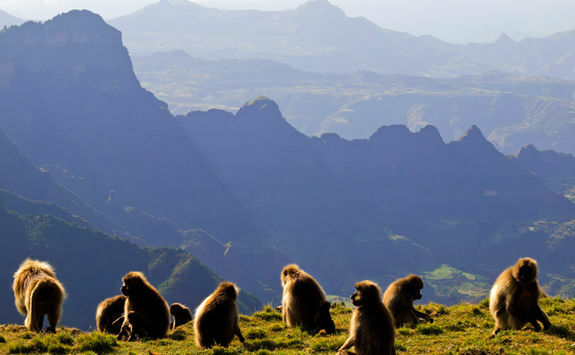 The drive will take you through the Simien mountains in order to see the famous gelada baboons on route. 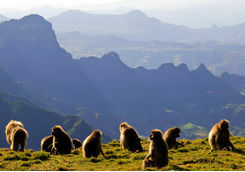 Here you will have some time to get out of the car and do some walking to find the baboons. 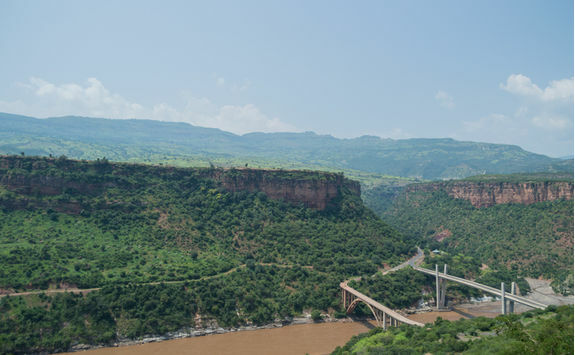 Although this is a long driving day of around nine hours, it is an incredibly scenic route, with stunning mountain landscapes and always something to see from the window. 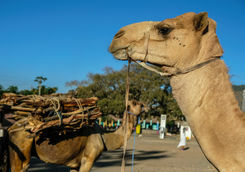 There will also be plenty of leg stretches en route. 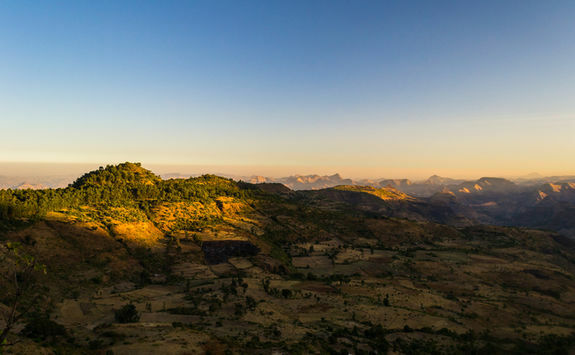 As the drive comes to an end you'll descend into Gondar and check in to your hotel, which will be your base over Timkat for the next three nights. 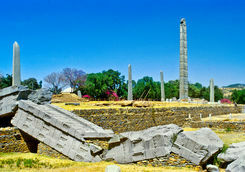 This morning you'll start exploring Gondar with a guided visit to the Royal Enclosure and Debre Birhan Selassie Church. 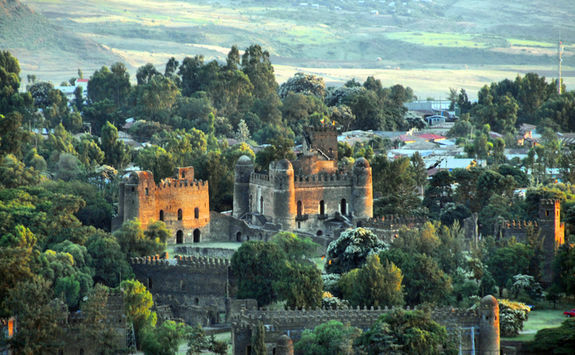 As you walk around the city which is laden with classical stone castles and palaces it is easy to see how it earned the moniker 'Africa's Camelot'. 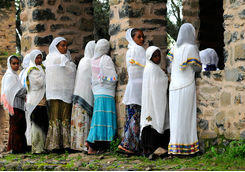 Stop for lunch in a local restaurant which is run by some sisters who cook delicious Ethiopian fare. 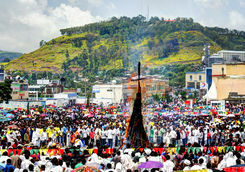 Then as the atmosphere for Timkat starts building up, join the throngs of crowds in the main square. 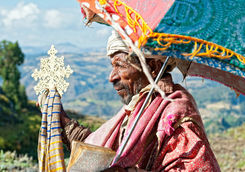 Follow the procession to Fasilidas's Bathing pool where the Ceremony of Timkat is held the following day. 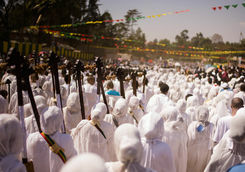 It is an incredible experience to be a part of the procession, with music and dancing, singing and chanting all going on around you. 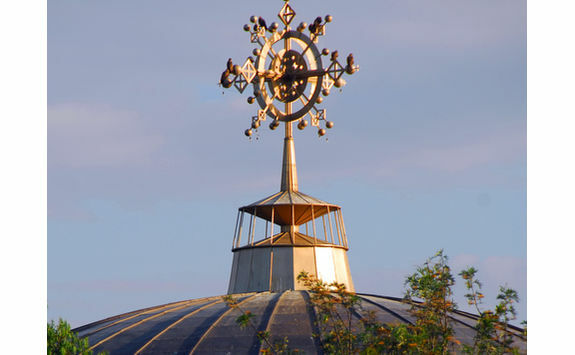 According to tradition during the morning there are prayers and in the afternoon the covenants are taken from each church and carried on the heads of priests down to the pool where baptism takes place the following morning. 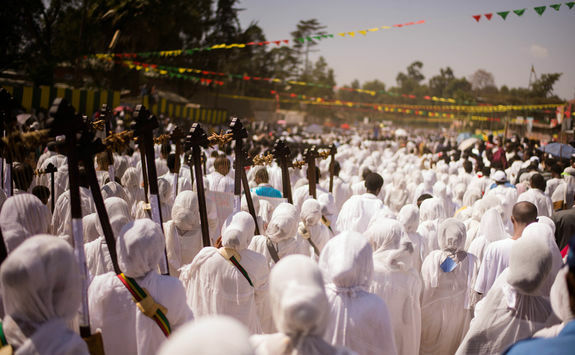 Perhaps one of the most joyous occasions in the Ethiopian calendar, Timkat festival embodies so much that is wonderful about Ethiopia and its people; everyone gets swept up in a passionate religious fever over three days in January with processions, music, dancing, singing and general merriment. 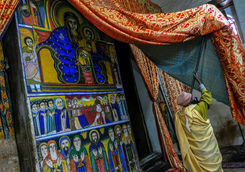 Timkat celebrates Epiphany: Christs Baptism by St John in the River Jordan and falls on the same dates each year. 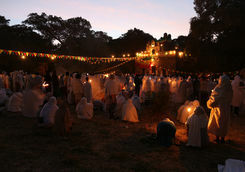 It is a fantastic festival to be part of and a highlight of any tour. 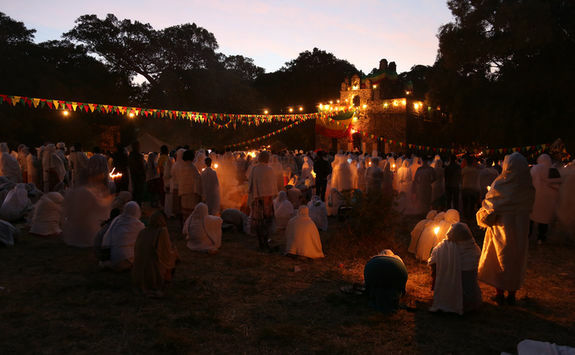 This morning you'll rise early to watch the ongoing festivities of Timkat, which involves attending the baptism ceremony at Fasilidas's Bathing pool. 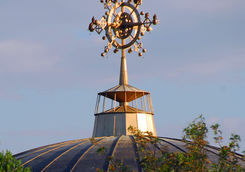 This is a magical setting to people watch whilst the ceremony takes place. 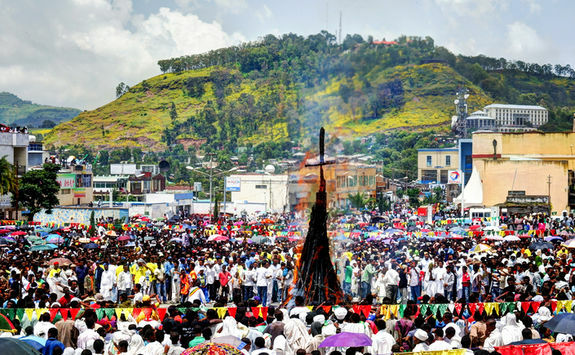 Priests dress in colourful robes, sway and chant before dipping a weighty golden cross into the waters to signify the baptism, at which point everyone jumps into the pool. 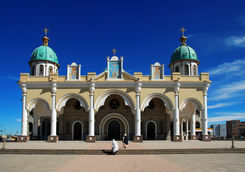 The ceremony takes several hours before the priests lead a procession back to the churches, taking the covenants with them. 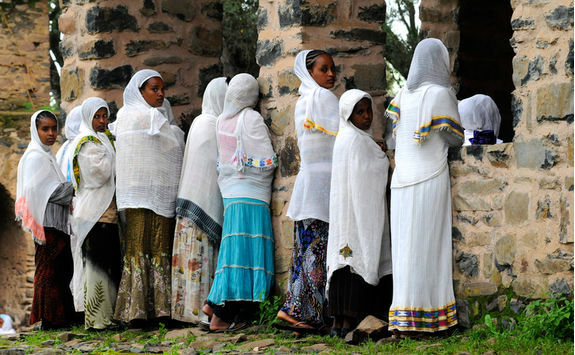 After the ceremony you can stop for lunch and a well-earned rest, and the afternoon will then be at your leisure to enjoy the festivities. Hopefully still on a high from the Timkat celebrations, it's time to move on today. 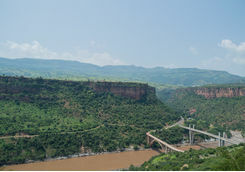 You will drive from Gondar to Bahir Dar which will take approximately three hours, and offers some really picturesque scenery en route. 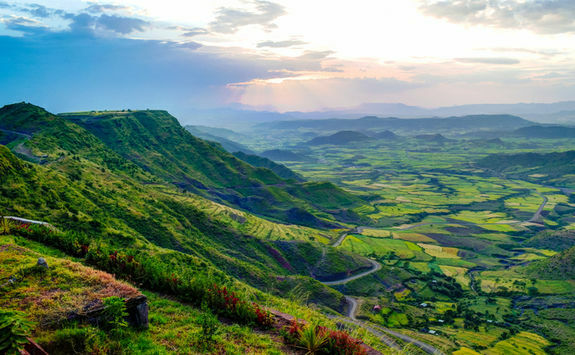 Stop for lunch at an Amhara village and then enjoy the views as you pass more little villages before arriving into the pretty town of Bahir Dar. 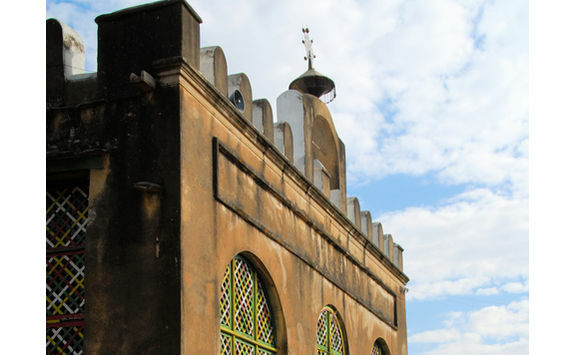 After checking into your hotel, take a boat across Lake Tana to visit one of the various 14th century island monasteries, which are home to fascinating treasures and beautifully painted murals. 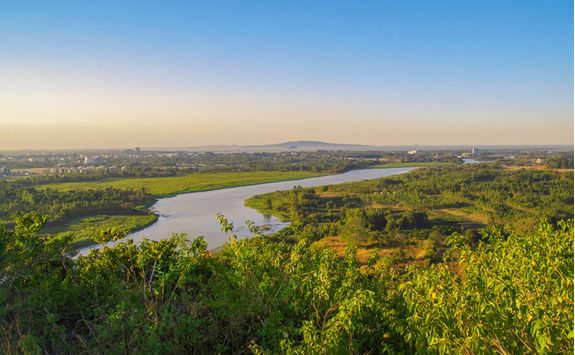 On dry land, stop for a picnic and then make the half an hour walk into the forest, along a winding path past coffee plantations and locals selling trinkets. 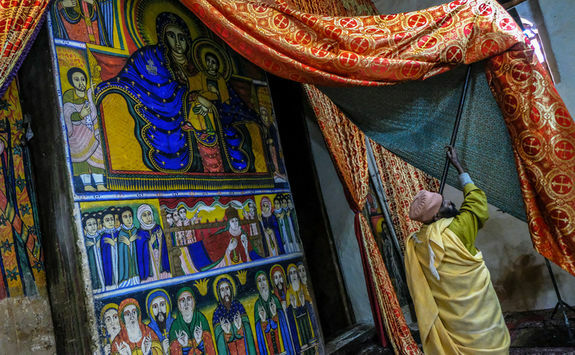 When you arrive, hopefully a priest will be on site to open the treasury and show you some of the older more precious icons and manuscripts. 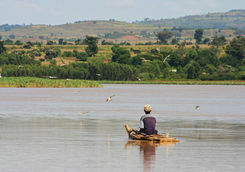 Afterwards, it's back on the boat to your hotel for the evening. This morning you have time to do some sightseeing in Bahir Dar before starting the drive to Lalibela which will take approximately five hours. 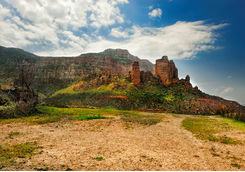 Much of the drive is very scenic as you start to head further into the Tigray region towards Lalibela. 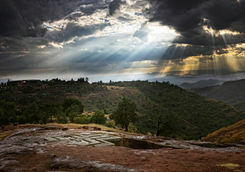 Lalibela is one of Ethiopia's holiest cities, second only to Aksum, and is a centre of pilgrimage for much of the country. 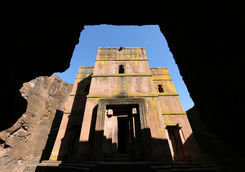 Unlike Aksum, the population of Lalibela is almost completely Ethiopian Orthodox Christian and its famous monolithic rock-cut churches are testament to that. 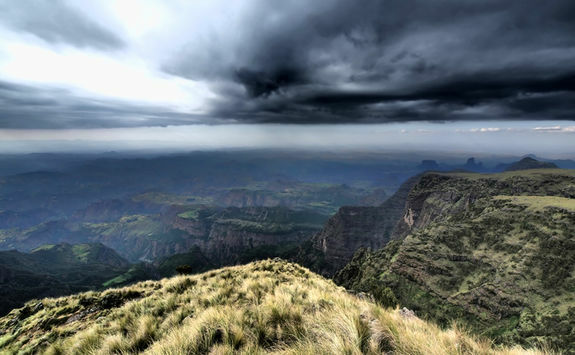 Settle in to the city and your new hotel this evening before properly exploring tomorrow. 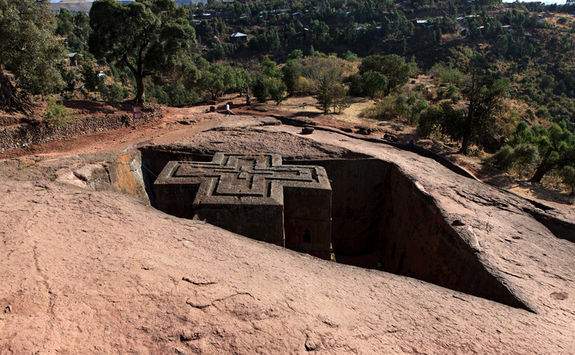 Spend today with your guide and group visiting the main group of rock-hewn churches carved during the 13th century by King Lalibela. 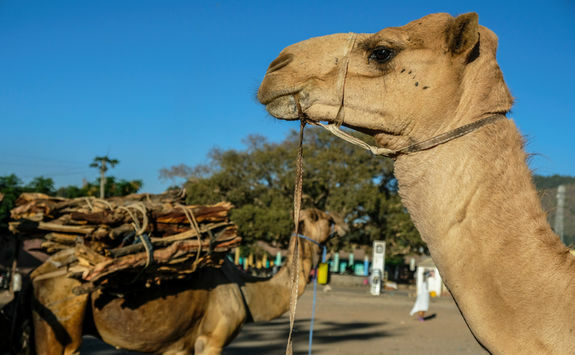 There will be a break for lunch at a restaurant run by a Scottish lady who employs the locals and makes delicious home cooked dishes. 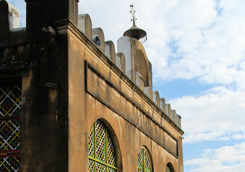 Her restaurant is a bizarrely shaped building with beautifully kept gardens and stunning views and it's a lovely spot to spend an hour or so recapping on the morning's sights. 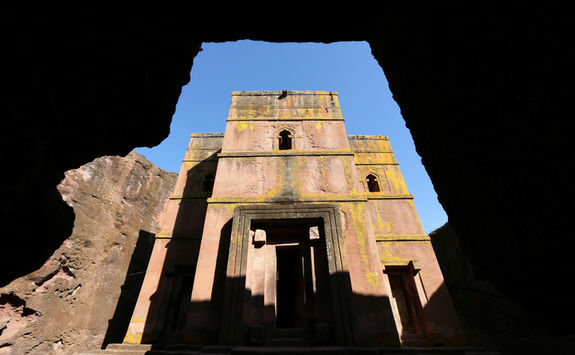 Lalibela is a great little town with a fun atmosphere where locals, pilgrims and travellers alike come together to admire the extraordinary churches. 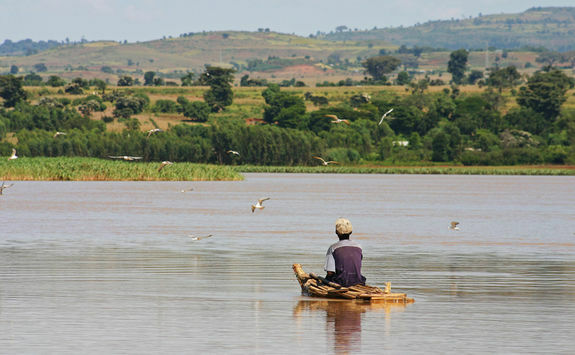 Spend the afternoon joining them as you wander at leisure. 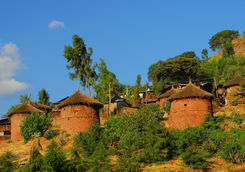 Today the group will split into those staying in Lalibela and those joining Amelia to go walking in the North Wolo Area. 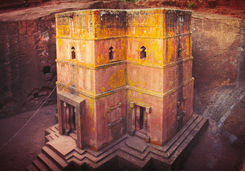 Those in Lalibela will have the time at leisure. 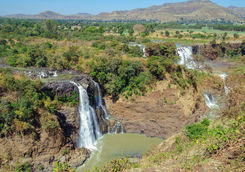 The walking group will spend the next two days following TEFSA (Tourism in Ethiopia for Sustainable Future) set walks, which aim to offer travellers a real insight into the countryside and unique culture of the highlands. 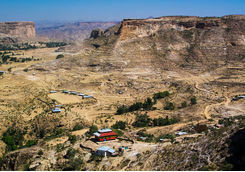 You will be staying in simple accommodation with shared facilities and trek across an area following the escarpment edges of the Meket Plateau. 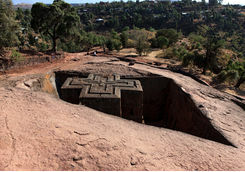 Interesting places en route are Mequat Maryam, Wajela and Aterow. 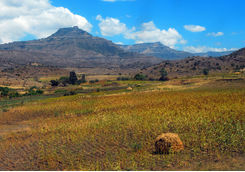 Though the landscapes are beautiful, the terrain is not difficult and there are no steep hill climbs. 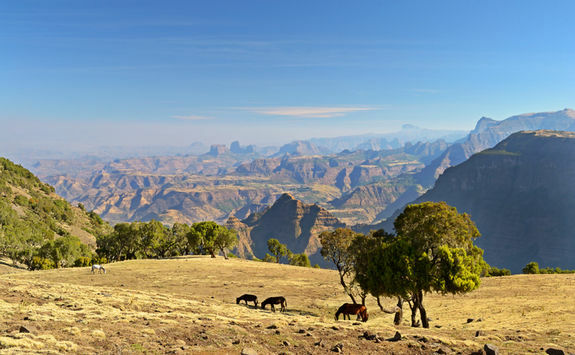 Moreover you will have local guides and donkeys to help, and you will stop for good lunch breaks before arriving at camp for the night in plenty of time to relax and enjoy the peace and quiet. 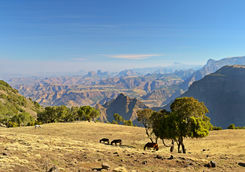 Early this morning the walking group will trek out of the region to meet the bus and transfer back to Lalibela airport. 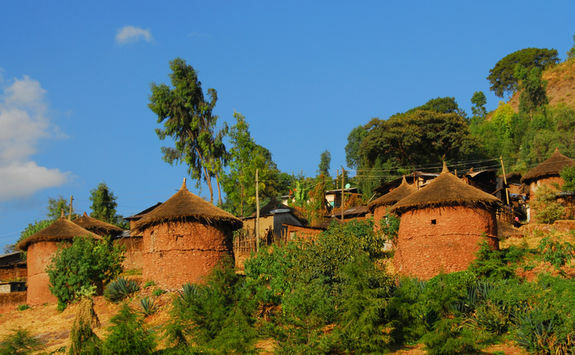 Here you'll meet up with the rest of the group, who will have transferred from Lalibela, and can all fly back to Addis Ababa together. 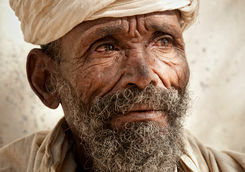 The flight is around an hour long. 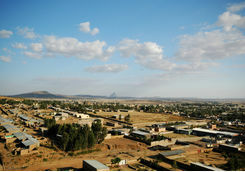 Once you have landed you will be transferred to a hotel to relax for the rest of the day. 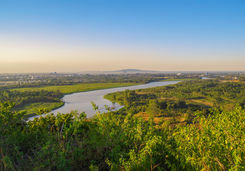 There will be a shopping expedition in the afternoon and in the evening a last farewell dinner before you all depart back to the airport in good time for your flight to London. 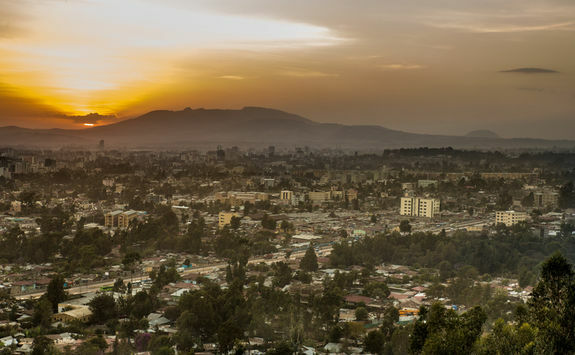 Your flight will leave Addis Ababa in the early hours of this morning and, after nearly eight hours in the air, lands back into London Heathrow just before breakfast time.